Please arrive fifteen minutes early to your first appointment to complete any necessary paper work. Or, you can download our patient information sheet, so that you can fill it out at home. Please don’t forget to bring this with to your first appointment. On the first consultation you will be required to sign a patient consent form. Thereafter, Dr Bromfield, will take a full case history, complete an orthopaedic and neurological examination in order to diagnose your condition and help us locate areas of your spine that could be the cause of your problem. Dr Bromfield will explain what has been found, and then recommend a treatment plan which can include chiropractic manipulation, dry needling, massage, heat and exercise therapy. 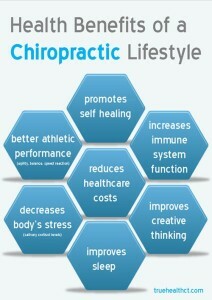 Chiropractic is a natural, drug free approach to your problem. Follow-up visits might be required depending on the severity and duration of the complaint to ensure a full recovery and monitor the healing process.